Buying a home is one of the biggest financial decisions you will ever make, so you want that decision to be a good one. To ensure that you are getting a quality home without any surprises, it is standard procedure to have a building inspection done. 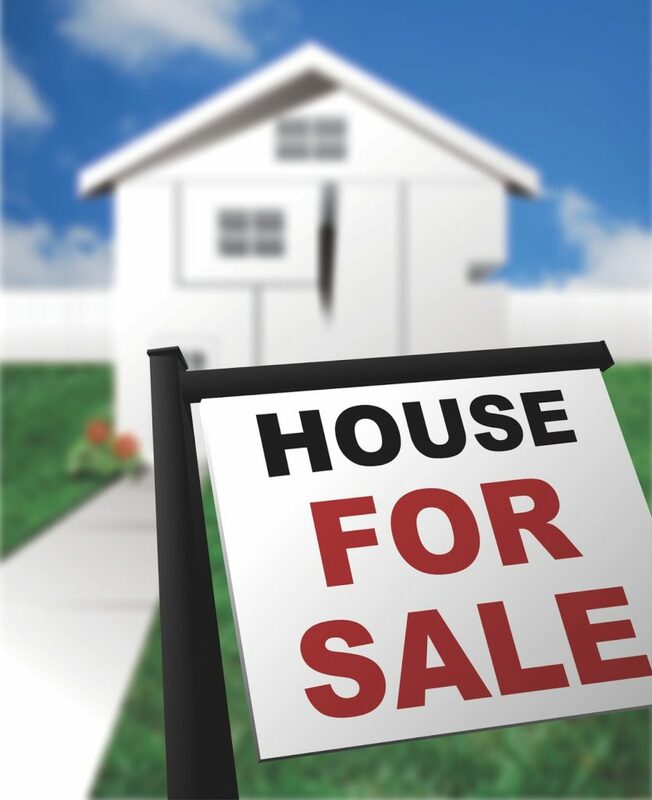 Very few people would ever consider buying a home without one. But did you also know that a pre-purchase pest inspection is a crucial step in verifying the condition of a home? Vigilant homebuyers should insist on these two separate, but equally important inspections before they close the deal on a new home. What is the purpose of a pre-purchase building inspection? Building inspections are conducted so that the potential homebuyers can be fully aware of any problems with a home. These are done pre-purchase, meaning before the contract has been signed. This allows homebuyers to be able to negotiate the purchase price or walk away from the home based on the inspector’s findings. A building inspector will carefully examine all visible parts of the building including the roof, foundation, plumbing, cracks in walls, and any other potential safety hazards. What is the purpose of a pre-purchase pest inspection? 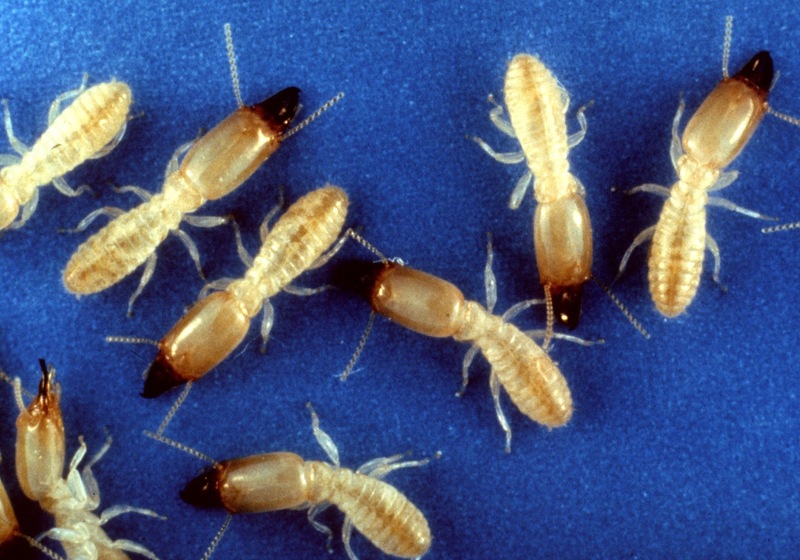 Termites and other timber pests are responsible for billions of dollars worth of damage every year across the country. This makes it vital that a potential homebuyer be aware of current pest problems and understand future pest problems that could arise. A pre-purchase pest inspection allows buyers to take into account all of the costs associated with treating current problems and fixing things to alleviate future ones. Should I get two separate inspections? While it may seem more time and cost efficient to have pre-purchase building and pest inspections done by one person or company, the benefits of having two separate inspections cannot be overlooked. If you want the best inspections possible, you should hire experts who are top in their specific field. A building inspector understands structural issues, and a pest specialist understands pests. While some of the visual examinations may overlap, a timber pest specialist will have extensive knowledge and experience in identifying signs of infestations. Hiring a timber pest specialist also has the added benefit that he/she will not only inspect the structure, but will also inspect the grounds and areas surrounding the home for signs of termites or other timber pests. When it comes to pre-purchase inspections, two sets of eyes are always better than one. This allows for added peace of mind and makes it less likely for problems to be missed. What can I expect from a pre-purchase timber pest inspection? Pest inspectors will go through each room of the home performing a visual inspection. They will also go into attics, crawl spaces, on the roof, and around the surrounding land. An inspector will be looking for active or past signs of termites, wood boring insects, or wood decay. They can also detect and note conditions in the home or surrounding environment that might make timber pests more likely in the future. The time frame needed for the inspection varies by the size of the home, but will often take at least two hours for an average sized home. You can ask to be present at the time of the inspection, and you will also be sent a detailed report about all of the findings. If you are looking to buy a new home now or in the future, remember to enlist the help of trained specialists to help you make the best decision. Separate building and pest inspections will help to ensure that there are no surprises with your new home. 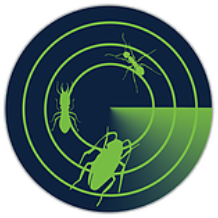 If you live along the Sunshine Coast and need a pre-purchase pest inspection, contact Radar Pest Control today.